 Log In needed $1,990 · 209 Luxstone Road SW, Airdrie AB, Available Now Rent to Own! 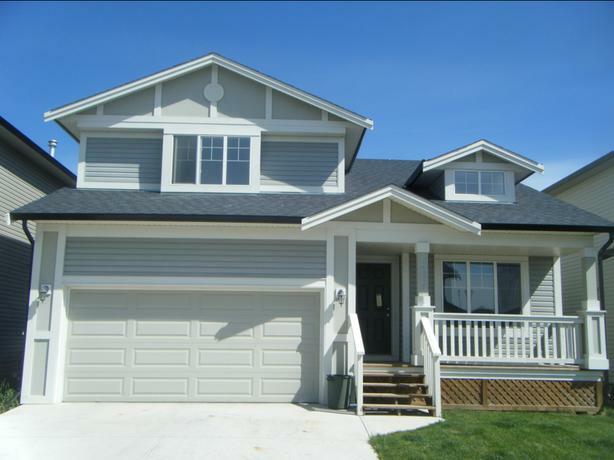 This modern home in Airdrie has 3 bedrooms, 2.5 bathrooms, fenced backyard, and a double attached garage. Loaded with features, including fireplace, ensuite, a main floor den, a loft, and a maple and granite kitchen. Ideal for families and close to amenities. Pets welcome! Available for immediate possession, this great Airdrie rent to own property can be reserved for you today! Check out our website at www.empireciti.com for more rental properties. Ask about our rent to own program!